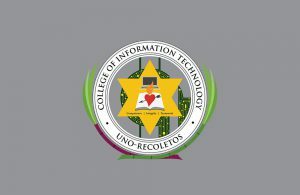 The University of Negros Occidental – Recoletos is a top performing school in Medical Technology, Engineering, and Criminology and is a Center of Excellence in Electrical Engineering and IT Education Offering courses from nine college departments including programs for Elementary and High School Education, UNO-R produces top notchers in Law, Medical Technology, Nursing, Criminology, and Accountancy. Further your skills and dominate in your chosen profession. 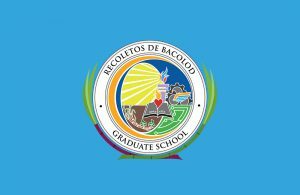 The Recoletos de Bacolod Graduate School will enliven your continuous search for knowledge. Join us! Be a lawyer with a heart. 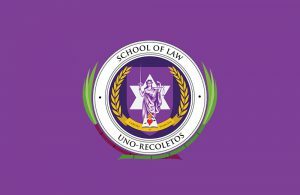 Start your training at the UNO-R School of Law. Be among political leaders, and food providers of the world! 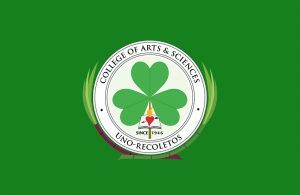 The first PAASCU Accredited college of UNO-R. The College of Arts & Sciences: Making Man More Human. Become a business industry leader! Be an economic planner and developer, manager and accountant.. with a heart! 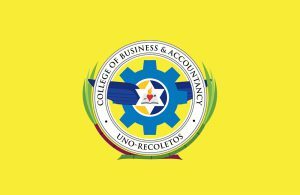 Achieve all these through the UNO-R College of Business & Accountancy. Structure and design may change in time but principles are forever. Basic and conventional engineering principles has helped the College of Engineering excel in the field of electrical, mechanical, chemical, civil, and computer engineering. Excell with the UNO-R College of Engineering and build symbols of prosperity with a heart! Offering world-class training, The College of Nursing & Allied Health Sciences molds students into competitive medical and pharmaceutical practitioners willing to face local and international challenges, with a heart! 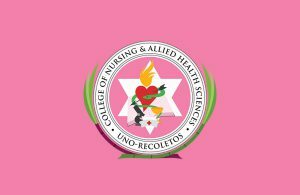 Join the UNO-R College of Nursing, Medical Technology and Pharmacy! Discipline, courage, peace. The UNO-R College of Criminal Justice Education equips you with the values and skills needed to help maintain order based on justice and love. Philippine Education is enormously challenging, but not for a UNO-R College of Education graduate! Become the pillar on which our future stands. 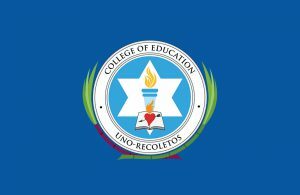 Let the UNO-R College of Education guide you towards excellence!